The title of this post, is the same as that of this article on the Ely Standard. This picture was clipped from the article. To describe the driver as an idiot, is an insult to all those with a low IQ. The driver should be banned for a very long time and only allowed to drive again, after he has leaned to read. To further illustrate his stupidity, I took these pictures at Ely last month, before they re-opened the bridge. This must be one of the worst cases of stupid driving, I’ve ever seen. 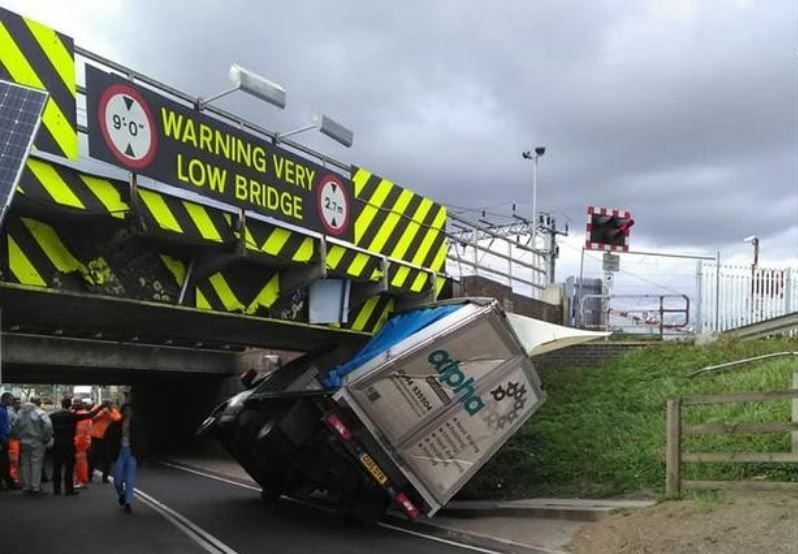 What the driver should definitely lose is his HGV entitlement.